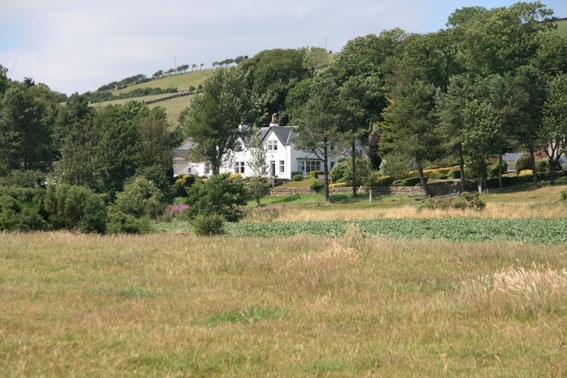 Situated seven miles from Stranraer with spectacular views over Luce Bay, our farmhouse offers a warm and friendly welcome with excellent spacious quality accommodation. There are 2 double/twin rooms and 1 single room. All bedrooms are en-suite, TV, tea/coffee making facilities and central heating. Ideal location for walking, fishing, cycling. 18 hole costal golf course 1 mile away. Well known gardens nearby.